Microsoft will unveil a new Xbox 360 offer as early as this week, according to a new report. It’s to include the 4 GB version of the Xbox 360 video game console, plus a Kinect motion sensor, for $99. That sounds like a great price for the system. 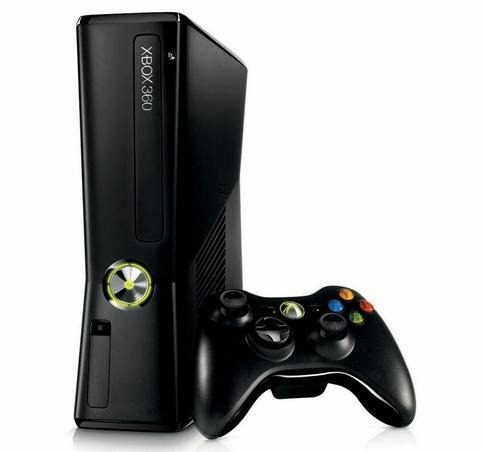 The 4 GB Xbox 360 with Kinect motion sensor bundle normally retails at $299. But there is a catch. The shopper must also sign up for a 2 year stint as an xBox Live Gold member. The cost for that is $15 per month. Microsoft has not confirmed that they will launch such an offer, but according to The Verge, which has proven to be pretty reliable in the past, it’s in the bag. The Verge also says the $15 per month Xbox Live Gold subscription may come with some additional streaming content. The package will be positioned to compete with Apple TV, Roku, and PlayStation 3. There will, of course, be an early termination fee if the shopper cancels the subscription. Basically this will be like buying a discounted cell phone with a contract. We’ll keep an eye on this and update you here at CP as more details come in.